Hi, my name is Amy and I live in Texas, right outside of Austin. I'm the mother of three amazing and inspiring children! 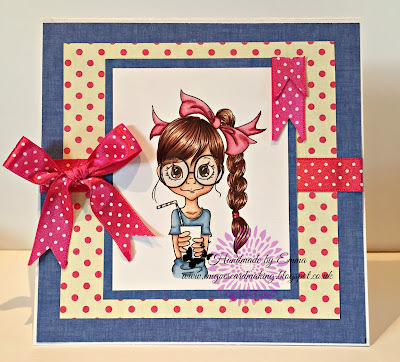 I started blogging to enter different craft challenges, but I love to scrapbook and make cards most of all. we had some fab entries! Amazing DT work as always Ladies! Hello, Hello!!!!! 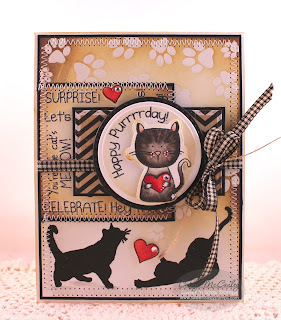 Thank you so much for choosing my kitty card as a top 3!! I'm so delighted, what a fabulous surprise I find at 5:30 am.!!! Congratulations to the other winners, fabulous cards ladies. Fabulous makes from the DT, thank you for a great challenge. Fab creations by the team and many thanks for choosing me as one of the top 3 !! Whoopee !! Congrats to all of the fantastic winners!! Love all the DT Creations. Amy's is way cute!! Definitely puts a smile on your face! 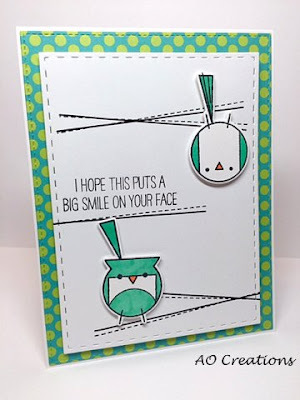 Love those little birds. love the colors too! Just fantastic! Thanks for another fun challenge! A great selection from the design team, thank you for the challenge. 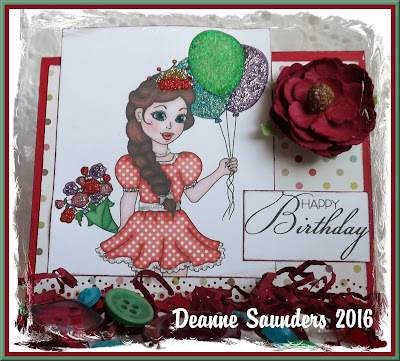 Lovely DT creations - thanks for sharing!